This autumn Glyndebourne is offering an expanded programme of backstage tours to give an insight into the history and workings of its internationally-famous opera house. 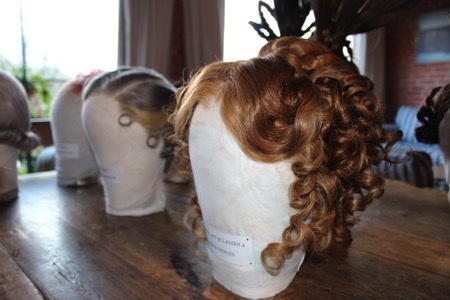 The tour takes in the theatre, including a chance to tread the Glyndebourne stage which has played host to opera stars including Dame Kiri Te Kanawa, Alfie Boe and Danielle de Niese. It also visits the backstage area, dressing rooms, rehearsal spaces and the historic Organ Room, where the very first musical performances at Glyndebourne took place in the 1930s. 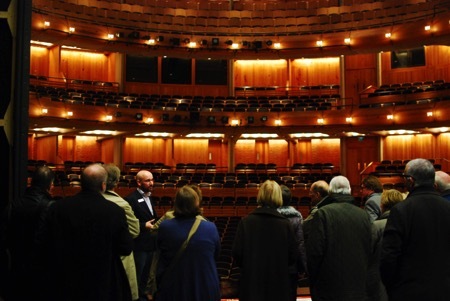 During the tour, visitors will be given a brief history of Glyndebourne, learn about what’s involved in staging an opera and hear anecdotes of singers forgetting their lines, and an occasion when the cast of extras for one production included a number of live chickens. John and his opera singer wife, Audrey Mildmay, founded the Glyndebourne Festival in 1934. In 1968 the Glyndebourne Tour was established to bring opera to new audiences across the country and create opportunities for talented young singers. Today Glyndebourne is a twelve month operation. The Festival runs from May to August with a programme of six operas in a 1,200-seat opera house. The annual Tour takes place from October to December and a widely respected education programme is active year round staging new work and delivering projects to enhance the understanding and enjoyment of opera. 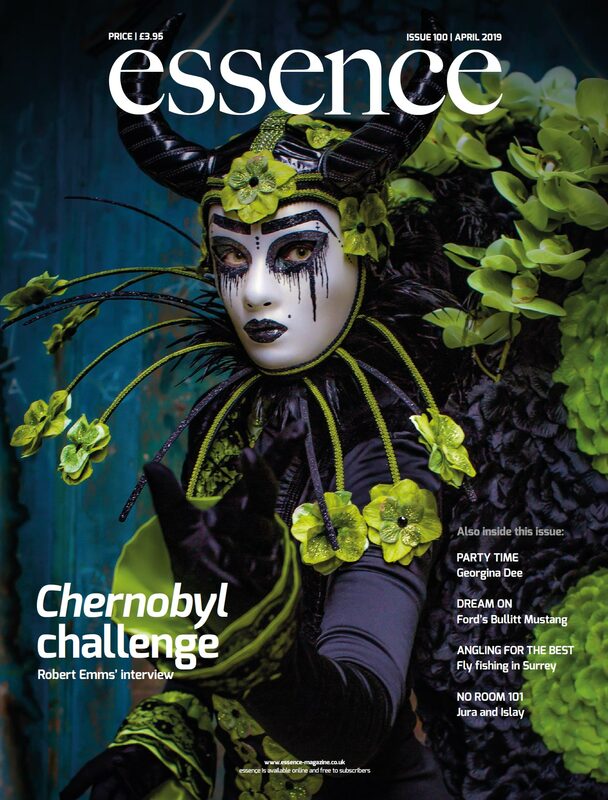 Since its founding, Glyndebourne has remained financially independent and, whilst receiving valued Arts Council support for the Tour and education work, the Festival receives no public subsidy. As a registered charity, our work is funded by Box Office income, our Members and supporters.